The political landscape in Sarawak is changing not only every day but as the curtain draws nearer the State elections its basically every hour. News are filtering out from most political “wannabees” at such great speeds that verification is left to the ones who have access to information. He is really going all out to draw the opponent(Taib) out in the open to see whether Taib is taking the bait. Many political analysts are saying,”This debate will not take place even as Taib says he accepted the challenge” Read more here.. Many bloggers will be fighting this issue over the blogsphere but they can only do so much in support of Taib. Reality hurts and how many BN YBs are seen lending their full support as of now we can count them by our fingers which has not even made the 8th count. They know who they are and CM Taib is keeping tabs of all who is with him at this battle 2011 which will supersede the Ming Court affair of 1987. This is no more hearsay as even publications are also surfacing out in the open. The dayaks are no more what they were 25 to 30 years ago where information technology and accessibility is unobtainable and kept from their eyes and ears. The younger dayaks are beginning to stand up and many are looking at events unfolding which the BN YBs have basically no answers to them. BN YBs are working hard to deflect whatever comes their way but they do need the help of the cybertroopers which will pull them steadily through. Many still think that cybertroopers are facebookers,twitters and only smses savvy. Its beyond that and they must have the soul to get through to their readers and eventually information will only reach the ground zero level. The pro-BN government machinery will need to look at what their Pakatan counterparts are doing in the states run by them. CYBERWAR IS REAL……. The frontliners will face many challenges as they battle to fight the PERCEPTION warfare in the blogsphere. The urban areas the people have more or less made up their minds on who they think will lead them in the next DUN. Rural voters will need more persuasion to change their allegiance and votes but its up to the parties concerned to work their propaganda. The age of technology has also caught up with the rural interiors and many are using it to their advantage. REMEMBER POLITICS IS ABOUT PERCEPTION ……….HELLOooo are you THERE …?? 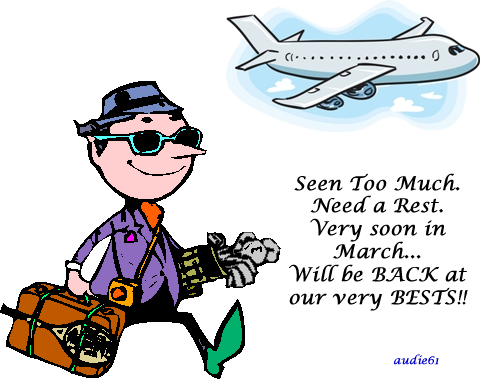 Air Asia has CHEAP FLIGHTS….so the crew and management staff decided to take the cheapest flight back home. Step No.1 – New Members /New Faces/New Uniforms Step No.2-9 ( Not to be Revealed) Step No.10- Facebook New Media/Cyber Space/Twitter/Blogs. Do we need to be reminded how important it is in this new political age of Perception and Public Opinion? As if we need to look further than this when the No.1 Man in the country on the 16th of January 2011 said at SUPP Rally in Kuching. He said,”Capture cyberspace to get back young electors’-( So,you are dealing with a different society.Yes,we lost the cyberspace war in the last election 2008,but we can’t lose it again.The question is what are we going to do about it? A Man of Action PM Najib said this today 18th February 2011 and this were his words,”Najib said he had been spending more time on Twitter – in the car and between appointments, before and after work – replying to Malaysians and engaging them in conversation. “Yes, it is really me replying to your tweets,” he said in his latest posting on www.1malaysia.com. “Although my work schedule gets quite hectic, I assure you that these simple connections mean a great deal to me,” says Najib. Najib knows what is bests for BN and he knows losing the cyberspace means he has to lead and ensure that all those under the umbrella of BN follow suit or they will be left behind. All issues and u pto date information is being posted in cyberspace and now FACEBOOK is being widely used.Pictures /videos/propaganda are all uploaded and now Sarawak opposition party SNAP is also making use of the availability of this media besides the blogsphere. Some parties are making use of both of these media to posts and engage with each other. Facebook CEO Mark Zuckerberg knows that even many small business owners are using Facebook to drive web traffic resulting in sales gains. Many see a huge increase in traffic and sales. Political parties are also making use of this as a tool to keep in touch with the grassroots and some political boys just can’t get enough of Facebook. It’s like an obsession and they spend countless hours just to interact with the thousands who are coming back for more. SNAP has taken advantage of this new media tool and PM Najib has indeed got many on board with his enthusiasm. 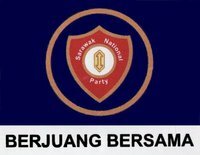 BN will need their cybertroopers to be all ready as the impending Sarawak State elections is right at our doorstep. It doesn’t need the PM Najib to tell Sarawak what they need to do as SNAP is already virtually on board the CYBERSHIP. In this statement in an internet portal Chong Chieng Jen MP/ADUN Sarawak said,”On seat allocation within Pakatan, Chong said a few glitches need to be ironed out. Isn’t this an Opening to stake claims for the SEATS..?? So whats the real figure. Don’t keep confusing us? 71-30-18=23 left. Now comes the big question SNAP as its now claiming for 28 dayak majority seats. 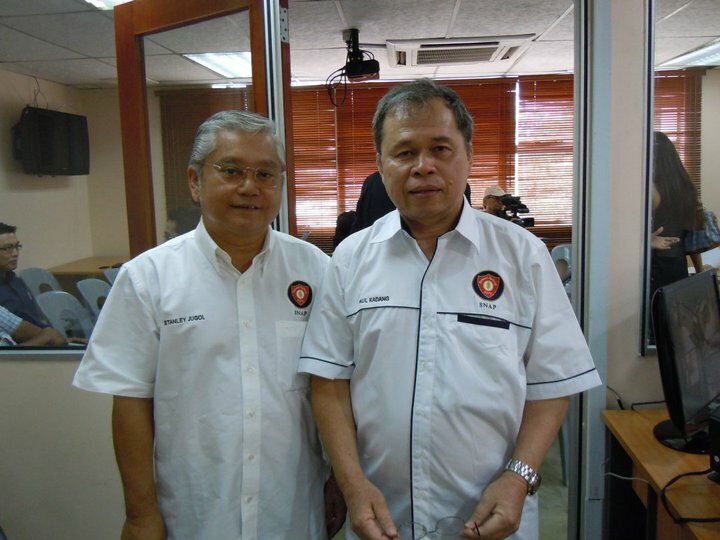 Is Pakatan Sarawak heading for a disintegration? 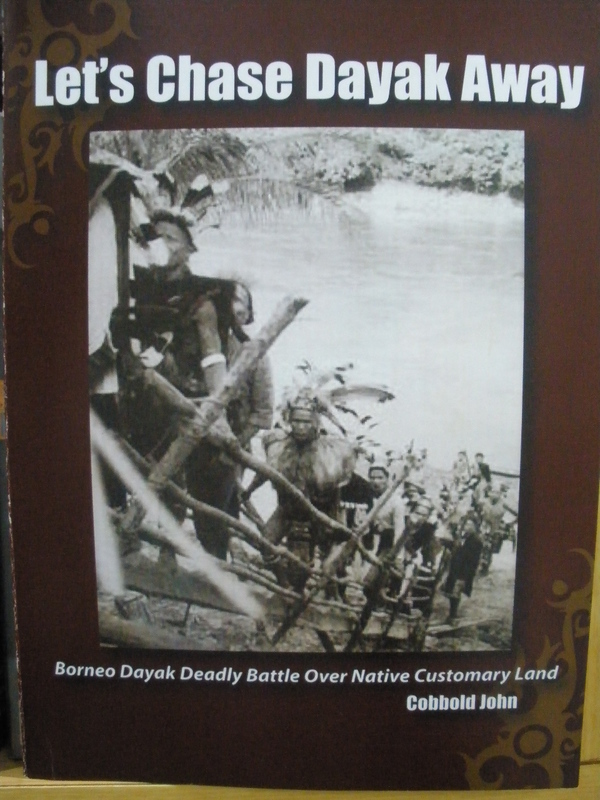 Tell us something which has not been used to confuse the dayaks? Has there even been a vacuum left for PRS if it does pull out at the eleventh hour to contest? Not being naughty as this was disclosed to us that this might justs happen if the Larry Sng Saga continues to create controversies and displeasure. SUPP has somwhat losts its invincibility and its payback time as the Dayaks know under PBDS they won 15 seats while Permas had 5. KUALA LUMPUR – The group of 28 elected representatives of Bersatu yesterday welcomed Datuk Seri Dr Mahathir’s advice to the Chief Minister, Datuk Patinggi Haji Abdul Taib Mahmud, that the present crisis be handled within the bounds of the State constitution. Datuk Seri Dr Mahathir was reported as having told the Chief Minister this on Tuesday when he met a delegation of Barisan Nasional leaders from the state at Seri Perdana. The group also described as “unwise” the calling of a snap state election to solve the crisis. Dr Masing said this in a statement issued at a hotel here which is the group’s temporary base in the city. The statement was issued after one of its delegations met Umno Youth head Anwar Ibrahim. He said that since 28 of the 48 state assemblymen had expressed their loss of confidence in Datuk Patinggi Taib, the Chief Minister was constitutionally bound to tender his resignation and allow the group to form a new government. 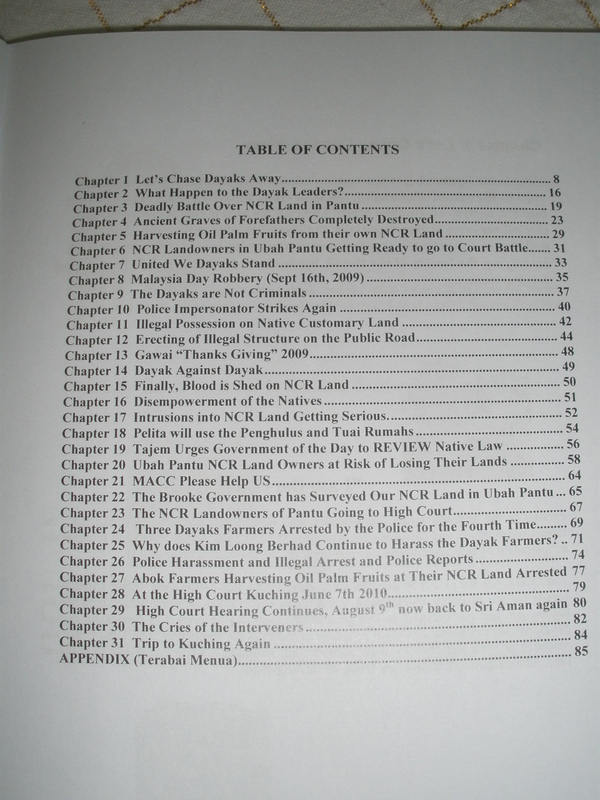 Datuk Taib and company must accept this because this is what the State constitution provides. The Chief Minister should not cling to power when he knows for certain that he has ceased to command the majority support in Council Negeri. 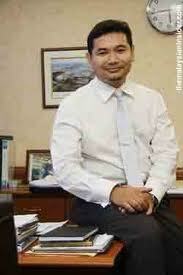 If Datuk Taib truly cares for the people of Sarawak, then he must resign forthwith,” he said. “Bersatu does not wish to wash dirty linen in public nor involve in mud-slinging because this will only bring about bitter recriminations and will not help to solve the problem. We want to get down to the business of government without delay for any further is bound to affect the welfare of the people.” he added. He said Tun Rahman has denied an allegation that Tengku Razaleigh and himself are the prime movers in the move by Bersatu. “This allegation is part of Datuk Taib’s effort to pit Bersatu against the Prime Minister,” he added. The Bersatu group and Tun Rahman fully support the leadership of the Prime Minister and the Deputy Prime Minister, he said. Chong has been very vocal of late and he knows that this is the bests opportunity for PR to stand united to win against BN. BN has already fixed their seat formula PBB-35 SUPP 19 PRS 9 and SPDP 8=71 seats. BN Sarawak is watching very closely the developments which are being used to erode the coalitions fortress. Major players are jumping on board as they feel that the time is ripe and this is the bests opportunity for them to end the 30 years reign of the Chief Minister. What happens will be up to the Voters? PR or BN will put up their winnable candidates and its up to the voters in each of the 71 constituency to choose. If its up to you and me to tick the winning candidates both of us will know what to do..
Whoever is still defiant and willing to take the rap and be there will be arrested says our source from the SB. It’s also an open secret as it has already been published in the Local English tabloid. The state police have advised the public not to attend the gathering planned at Padang Merdeka this coming Sunday. He also wanted the public to ignore the SMS which circulated around town and probably outside Kuching since yesterday. Nevertheless, he said, the police will monitor the situation leading up to the day and also on the actual day. There is no clear indication from the police if the SMS has spread extensively throughout Sarawak and who the organiser of the purported rally is. It’s worth keeping an open mind on this as one can view for themselves at this blog . 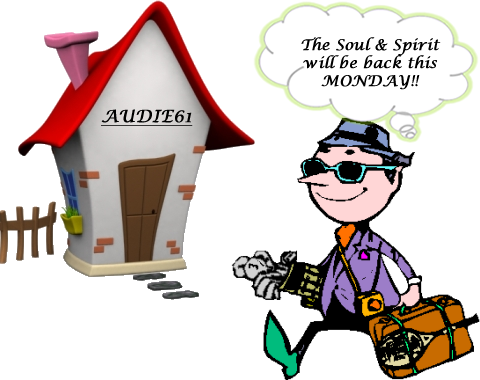 However we still maintain as we mentioned yesterday in our article.